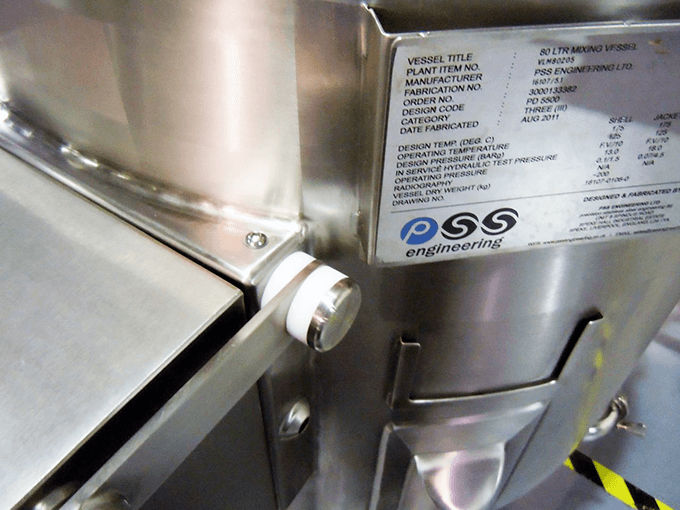 PSS Engineering was established to provide stainless steel pipe work installation and fabrication predominantly to the Pharmaceutical, Healthcare and Food Processing industries. 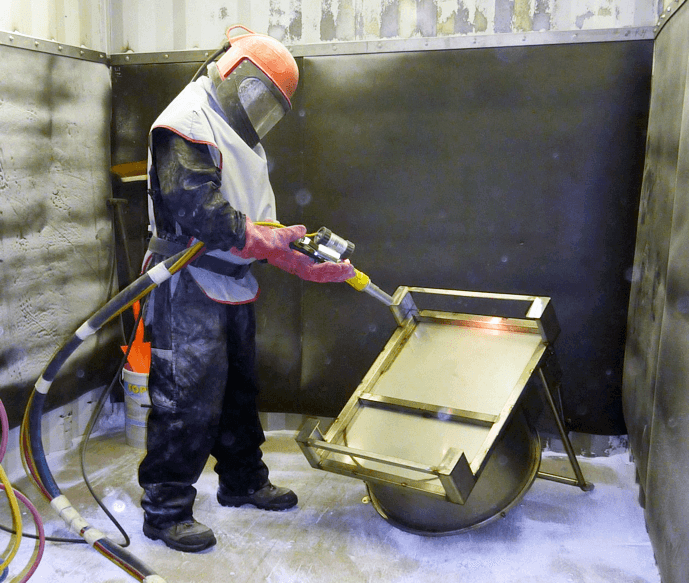 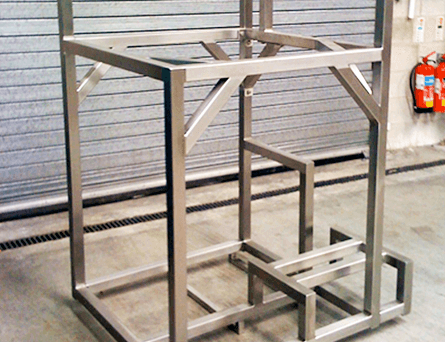 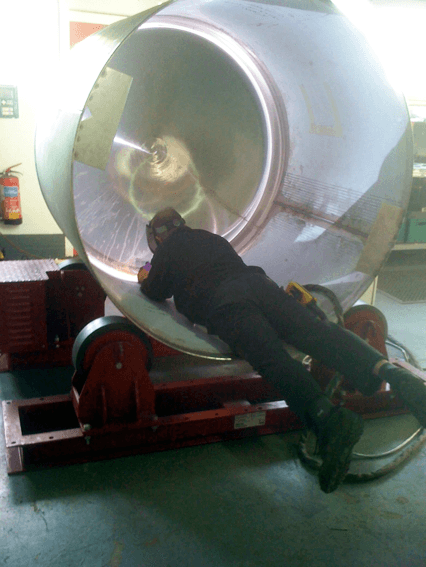 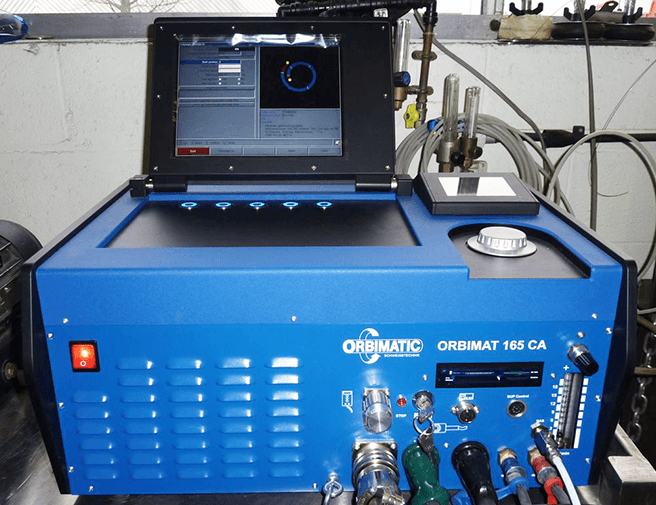 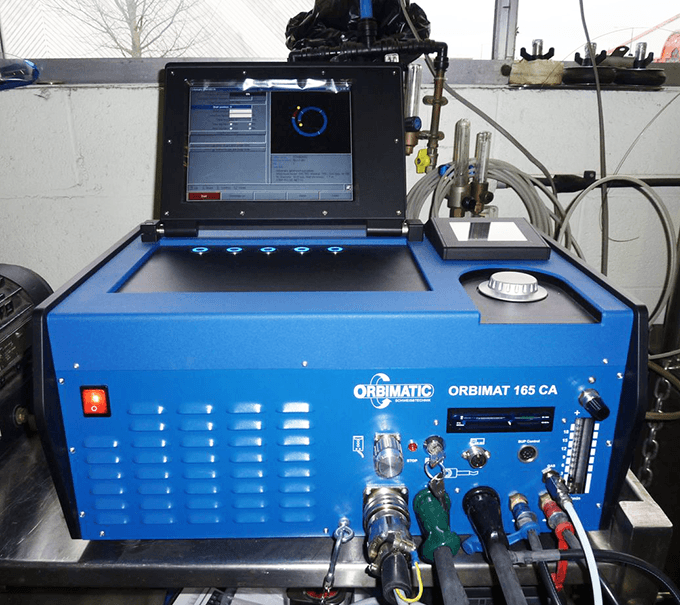 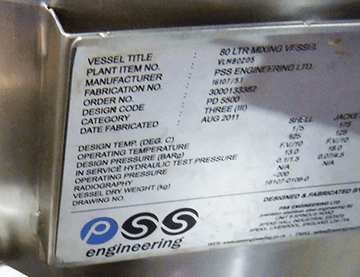 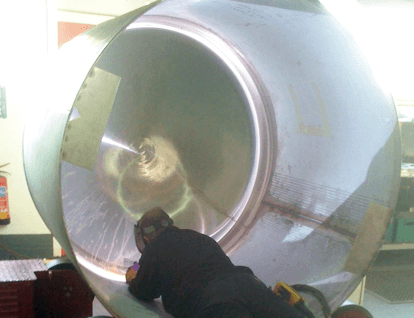 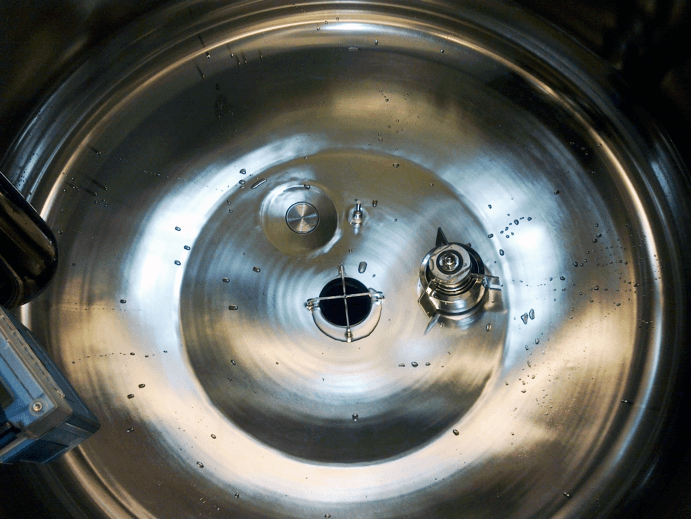 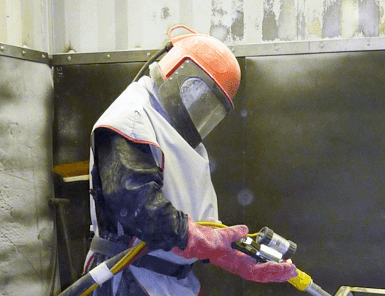 PSS Engineering is able to offer the complete services of design, procurement, manufacture and testing with a fully equipped facility including state of the art enclosed orbital welding technology. 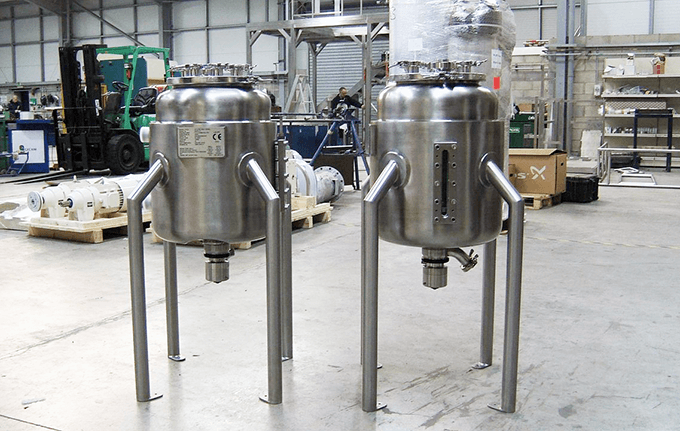 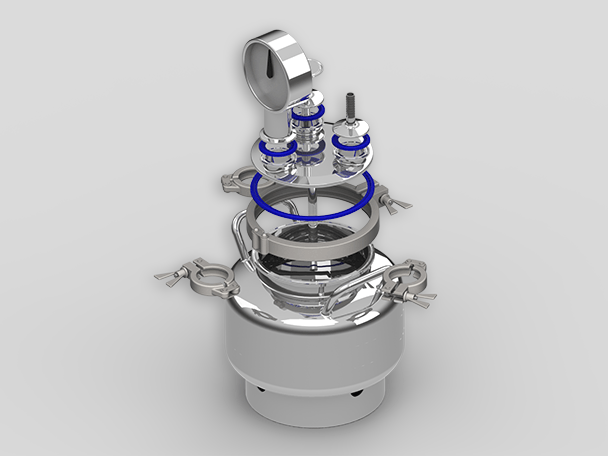 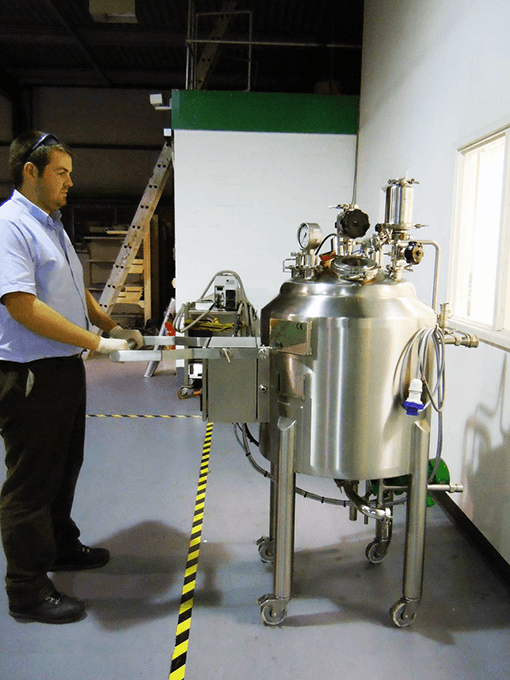 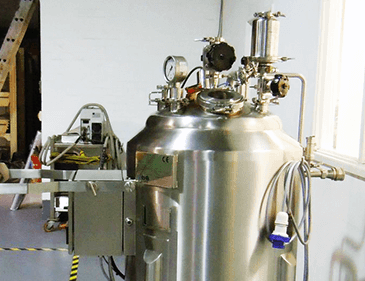 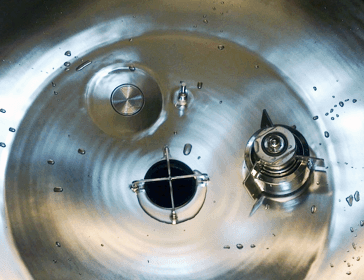 Design, manufacture and testing of specialist high grade vessels for the pharmaceutical, healthcare, biotechnology and food industry. 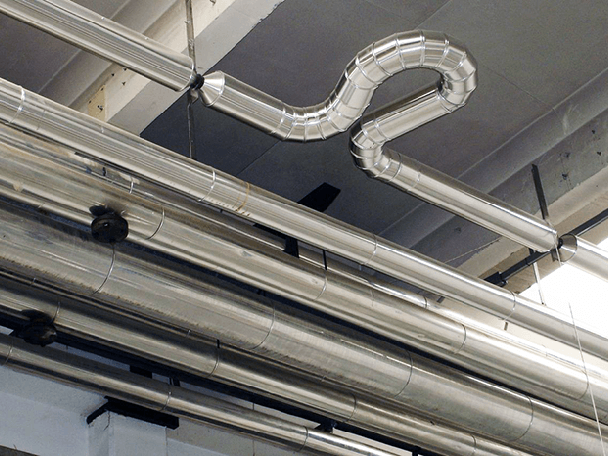 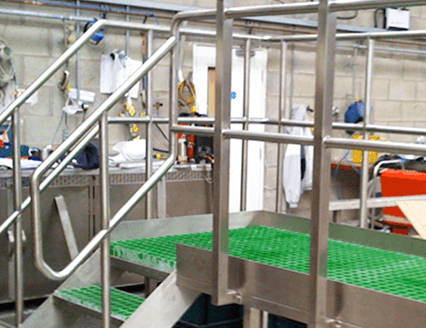 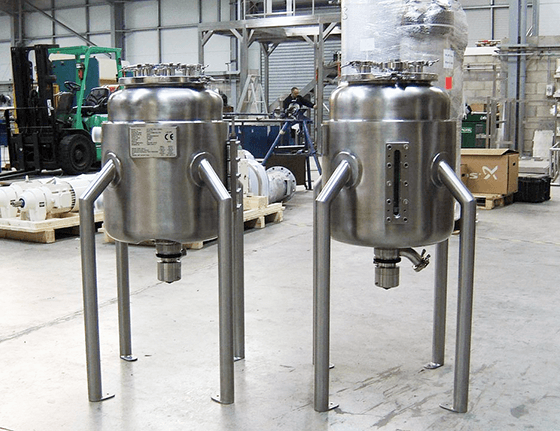 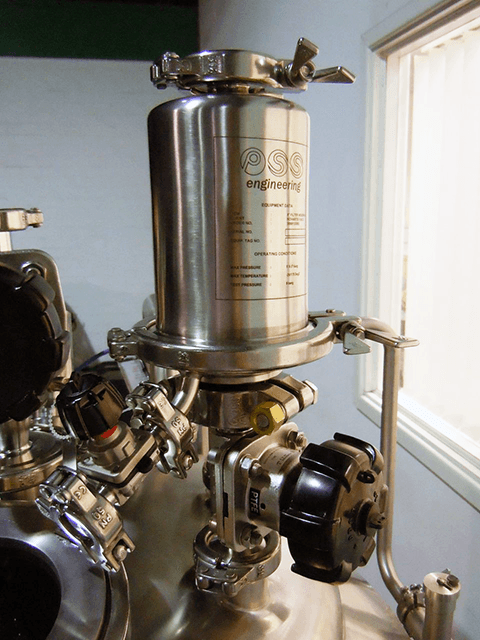 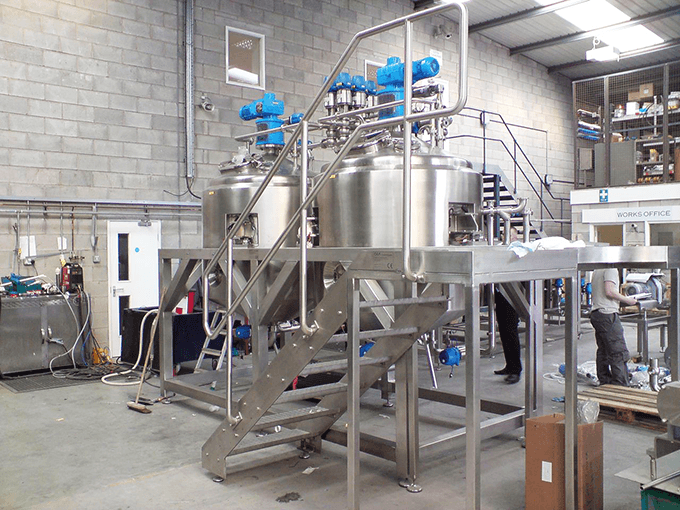 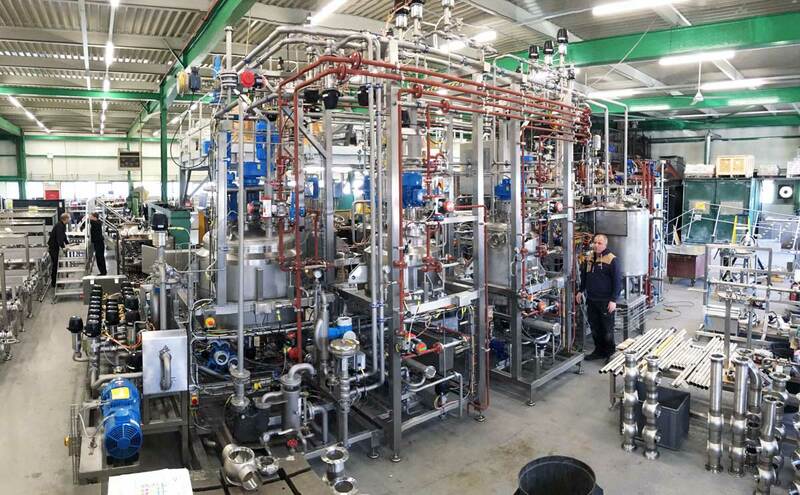 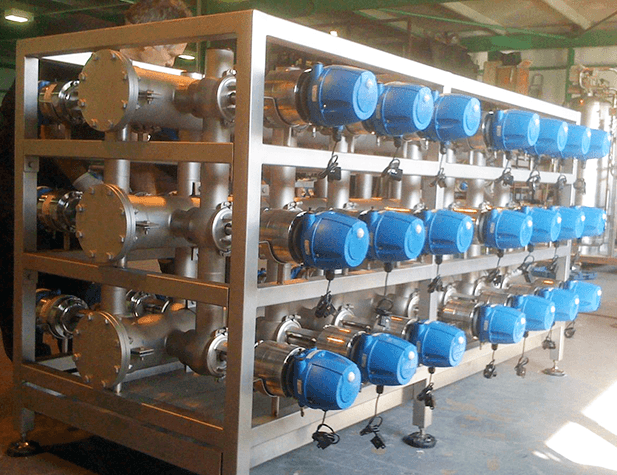 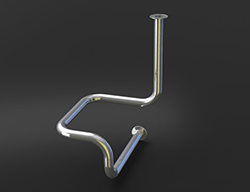 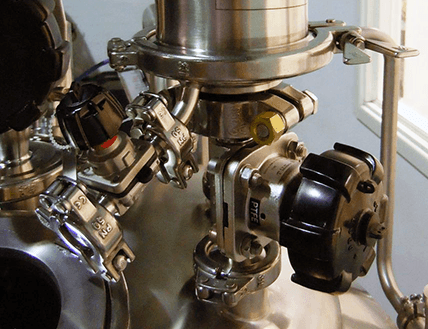 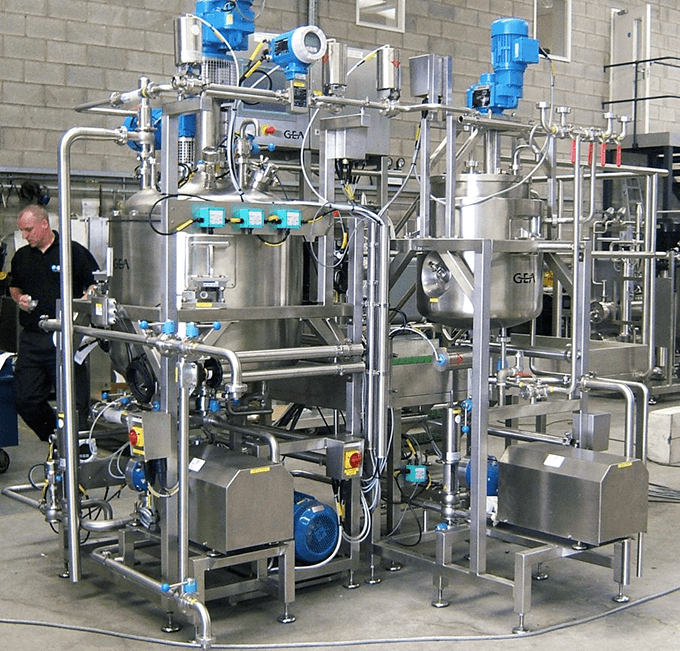 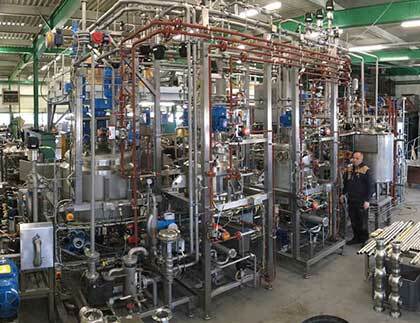 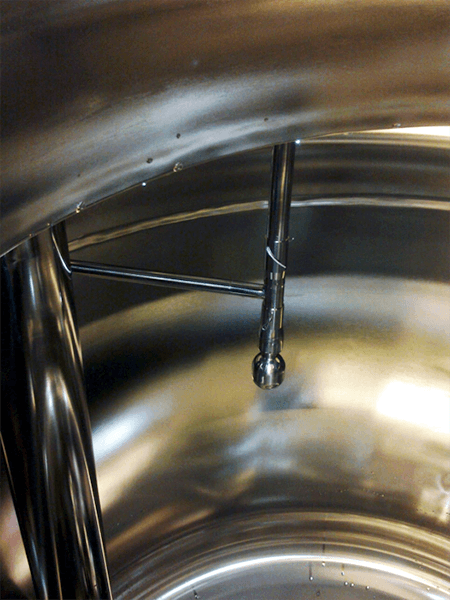 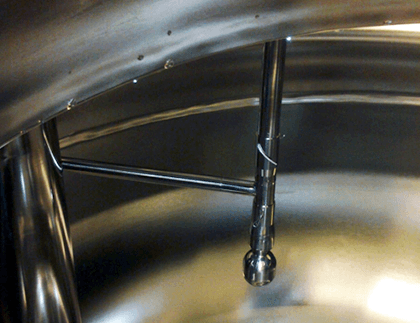 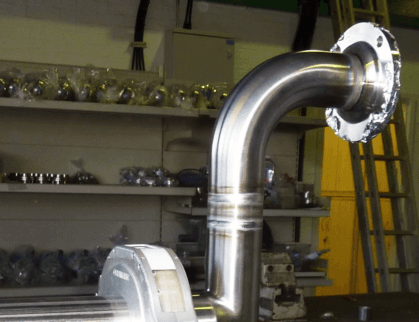 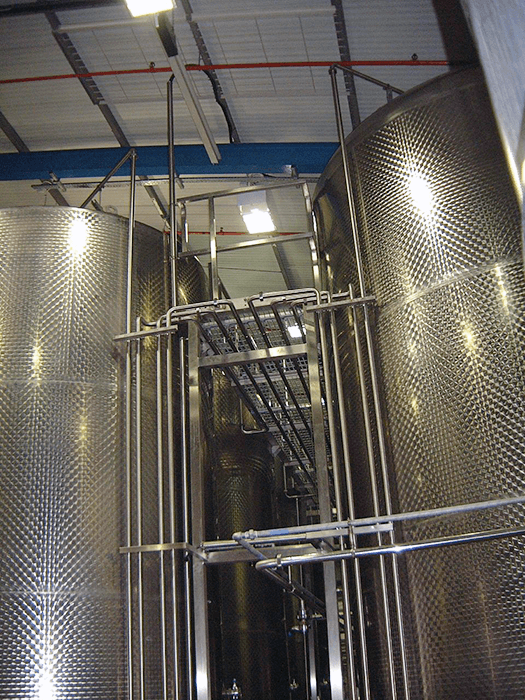 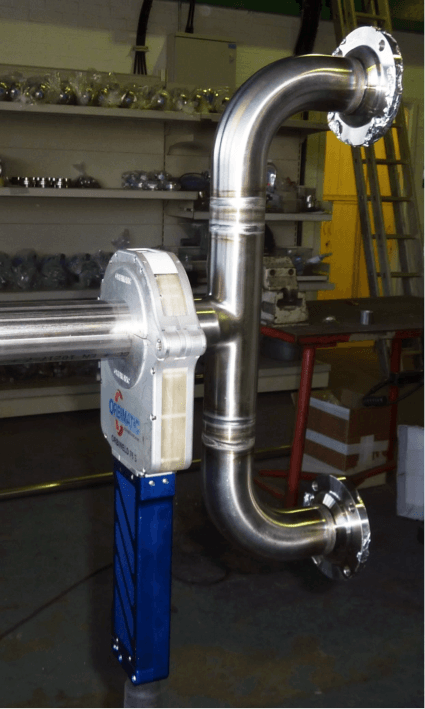 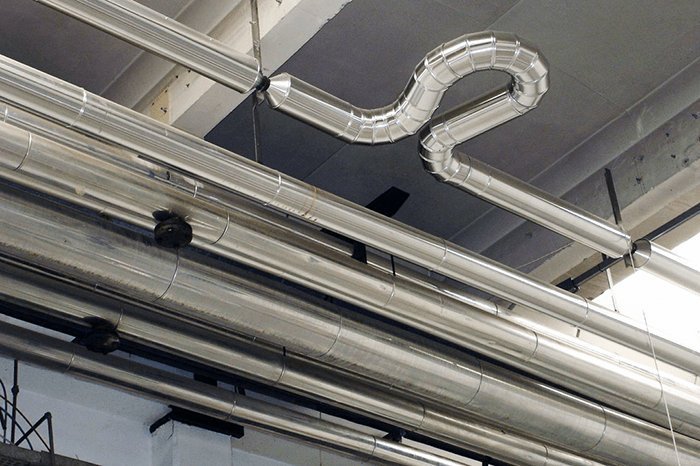 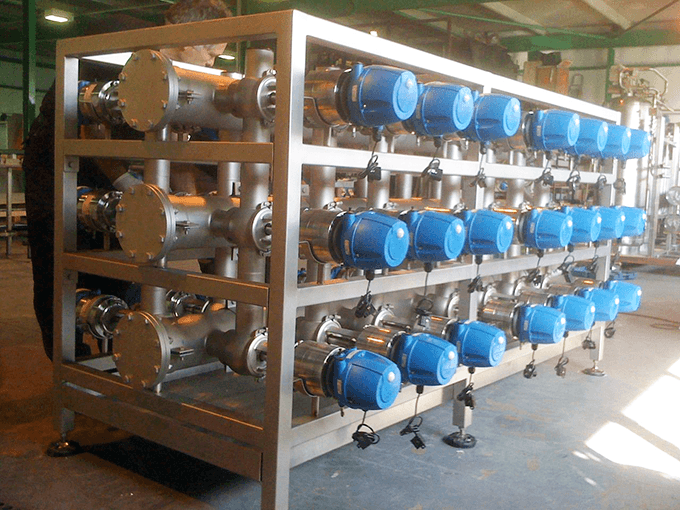 Design, manufacture, installation and testing of high grade, pipework fabrications for the pharmaceutical, healthcare, biotechnology and food industries. 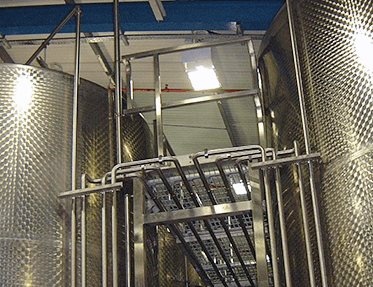 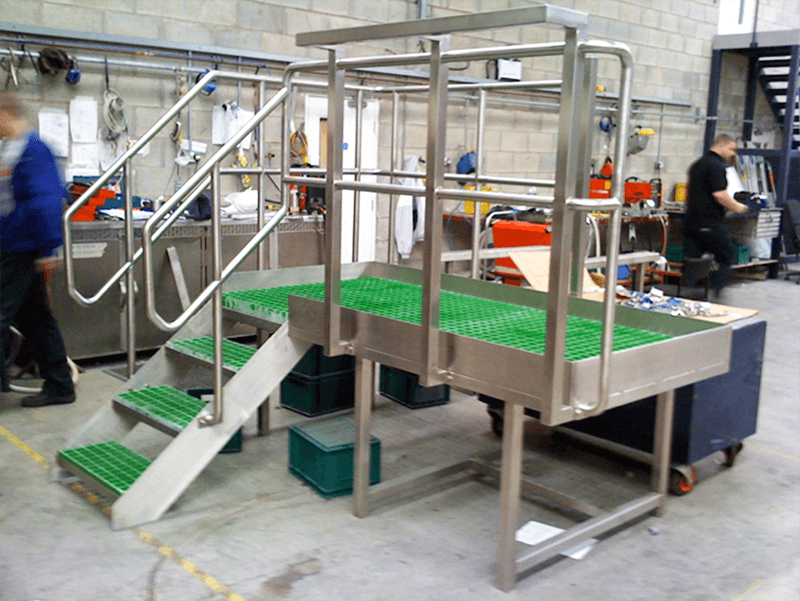 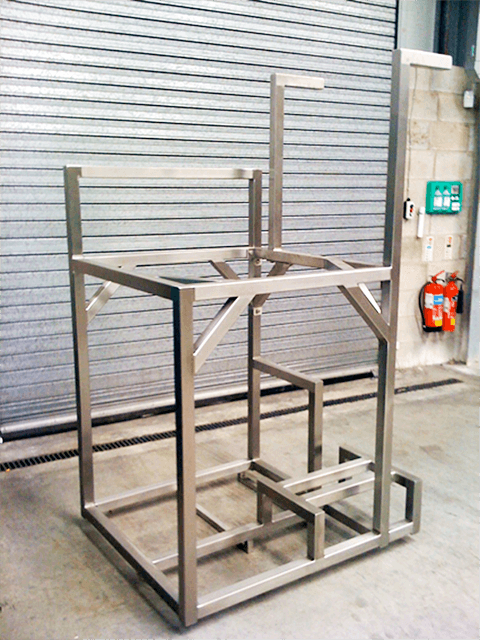 Design, manufacture, installation and testing of bespoke fabrications for all uses including laboratories, hospitals, factories, production lines, etc. 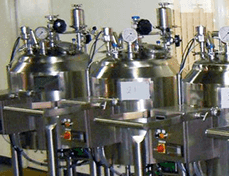 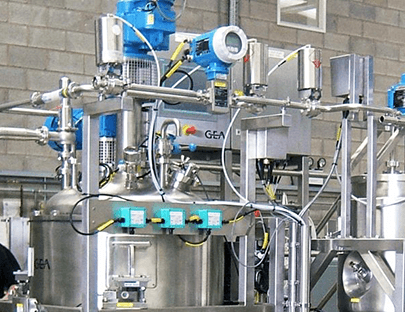 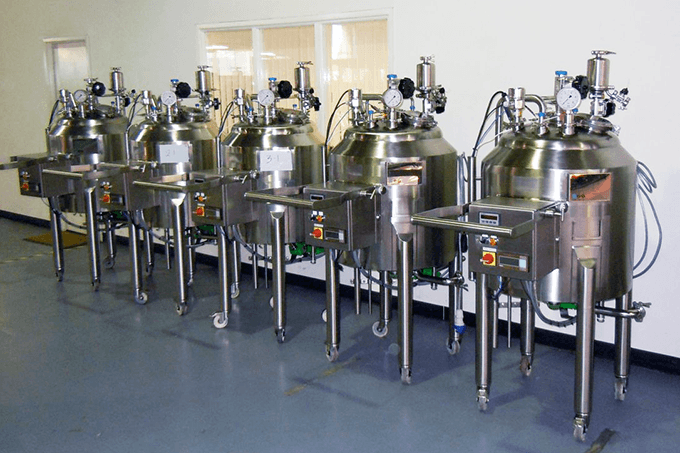 The supply of specialist applied design of equipment in the process industry serving the pharmaceutical, healthcare, biotechnology and food industry.